AccuPOS EPOS: Working with you to create a better business. 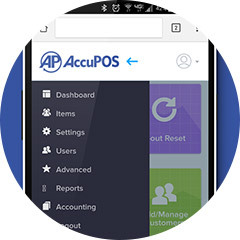 With fantastic accounting integration and many other great features, AccuPOS has everything you’ll need in an EPOS. 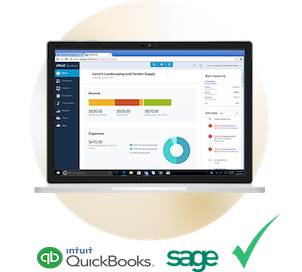 With AccuPOS EPOS, your sales data is sent directly to your Sage or QuickBooks accounting software. The result? Accounts that are precisely accurate, as well as the end to hours and hours of you manually entering figures. Surely that can’t be a bad thing? 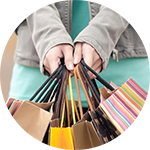 Mobile devices: they’re undoubtedly the future of retail. Banish those long queues at the check-out by taking orders and payments anywhere on the shop floor, and ensure that your customers never get angry with waiting in line. But it’s not just on the shop floor that Android devices can be used, as AccuPOS allows you to take your business anywhere, capitalising on any sales opportunities that arise. For restaurtant owners, this mobile system is also invaluable, cutting down on service times and streamlining the entire ordering process. 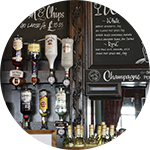 AccuPOS EPOS is the most flexible EPOS solution on the market. Don’t be stuck with a rigid way of doing things – instead, combine our hardware and software, and make sales whenever and wherever you want. 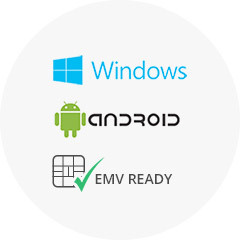 Our Windows and Android compatibility means access to the widest range of devices on the market – including Touch Screen POS Terminals, Receipt Printers, Secure Cash Drawers, Customer Facing Displays and much more. 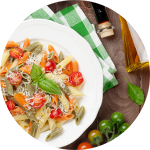 This flexibility combines with our software’s ability to strip away layers of inefficiency in your business – leaving you with a leaner, more profitable process. That’s what makes an AccuPOS EPOS system one of the smartest investments you can make in your business. Many companies say they care about you, but they don’t back up their words with actions. At AccuPOS, we certainly do though, as we offer customer service 24 hours a day, 365 days a year. This means you’ll be able to get an answer whenever you need it, and that your business will never miss a beat. 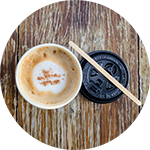 Our support and your business expertise: it’s a match that can only ever end up in success. Wondering whether a cloud-based system is right for you? 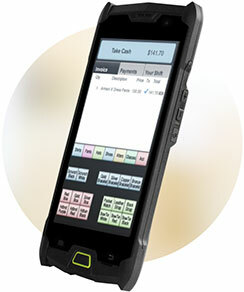 Wonder no more, as AccuPOS EPOS delivers the best of both worlds. Our industry-leading software delivers the speed and reliability of a premise-based system but with full access from the cloud. 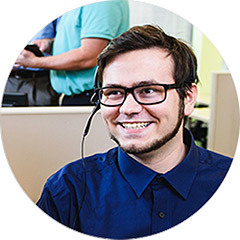 Whether you’re home, on vacation, or even in another of your stores – you will be in total control of your AccuPOS EPOS system from any device that gets you online.